Exceptionally well presented one bedroom FURNISHED ground floor flat in a quiet location close to bus routes and Union Square, with unrestricted on street parking. 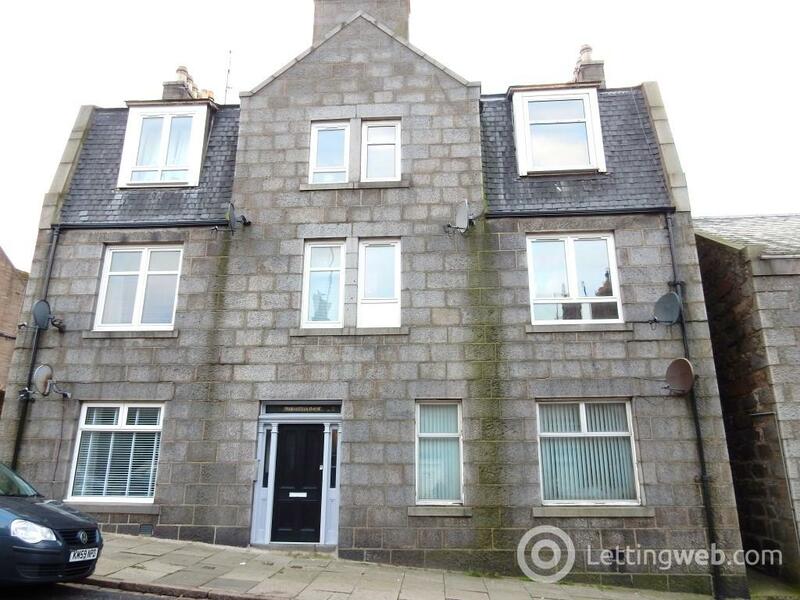 One double bedroom FURNISHED GROUND FLOOR FLAT with large lounge, separate kitchen and bathroom with electric shower within a tidy traditional granite tenement block of just 6 flats. 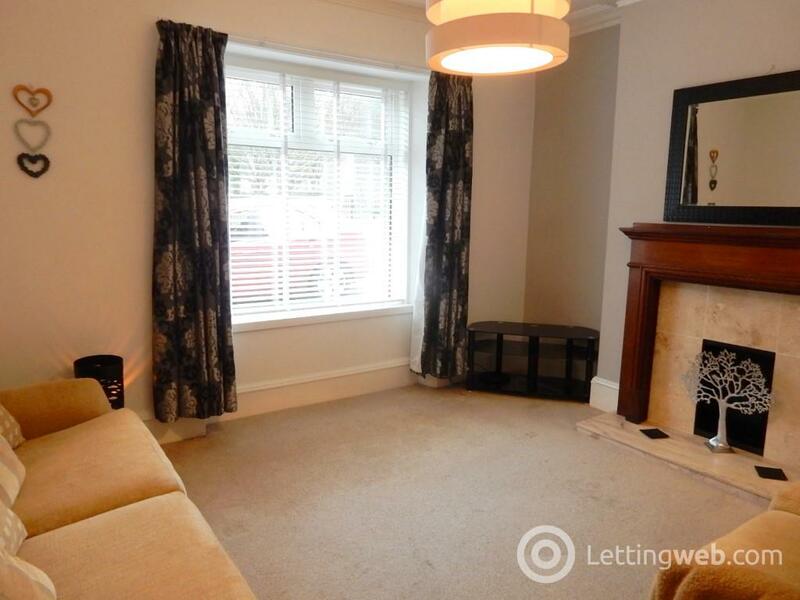 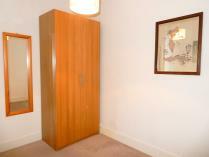 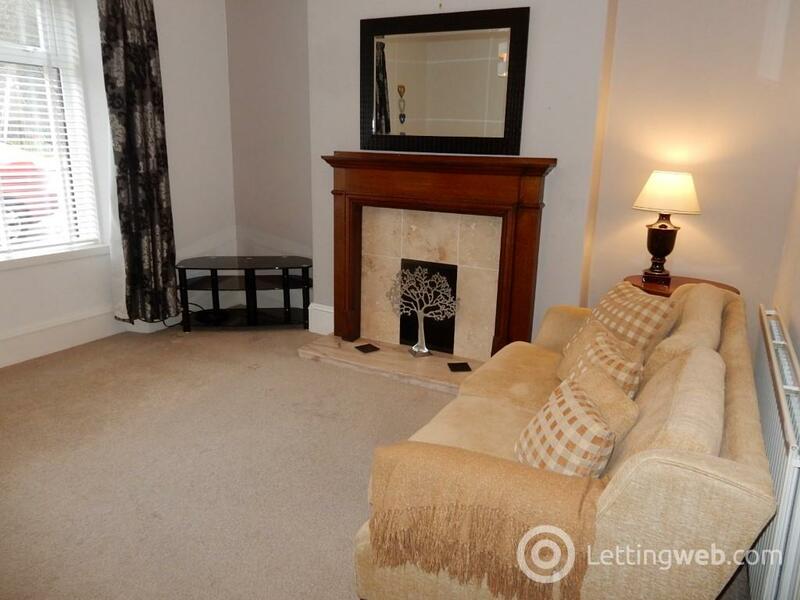 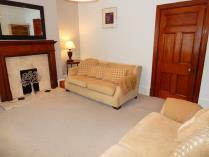 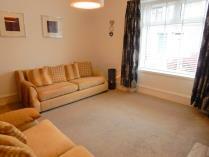 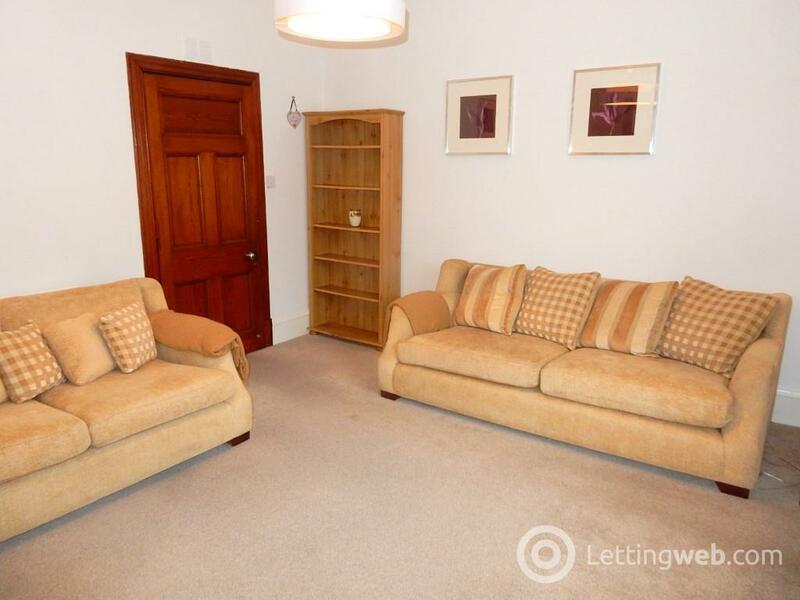 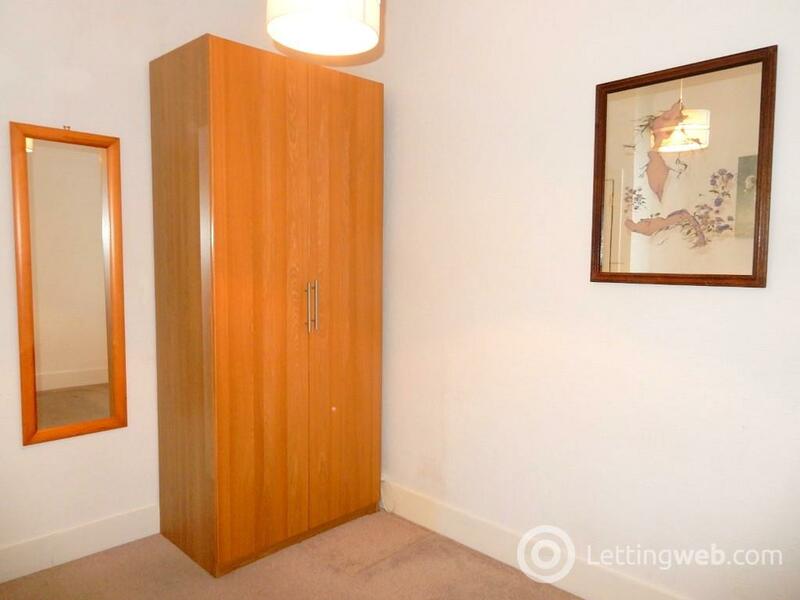 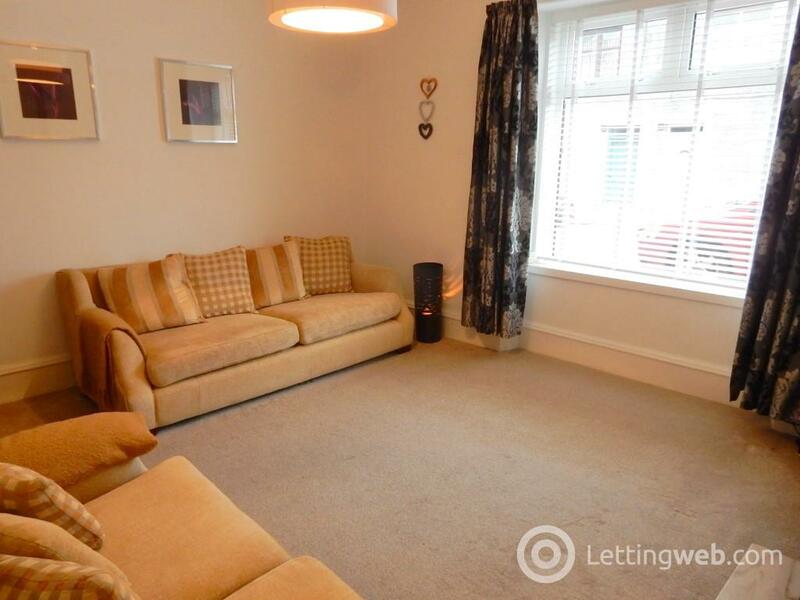 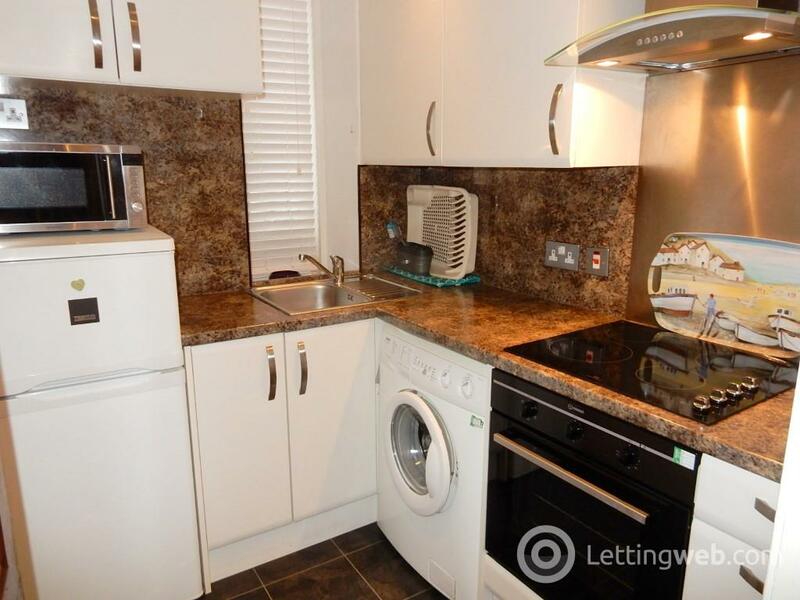 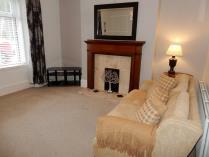 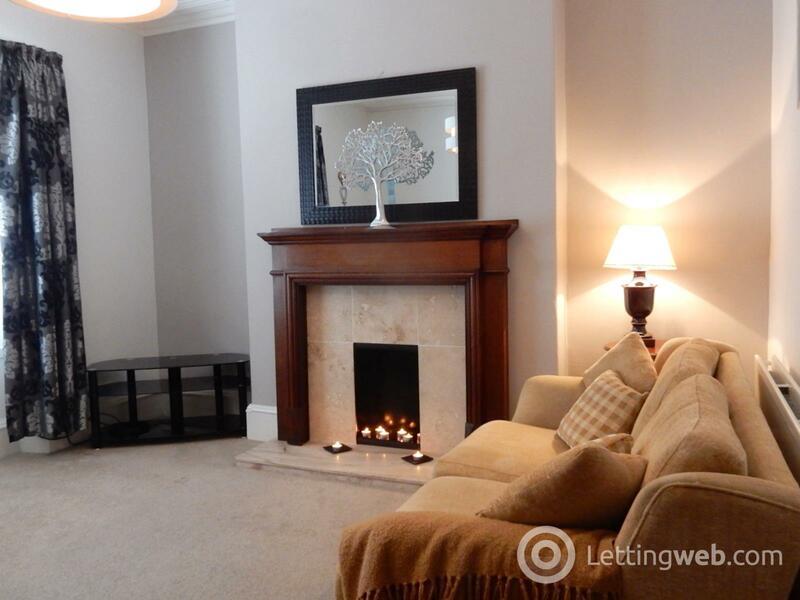 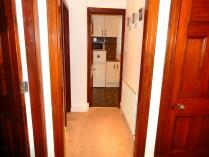 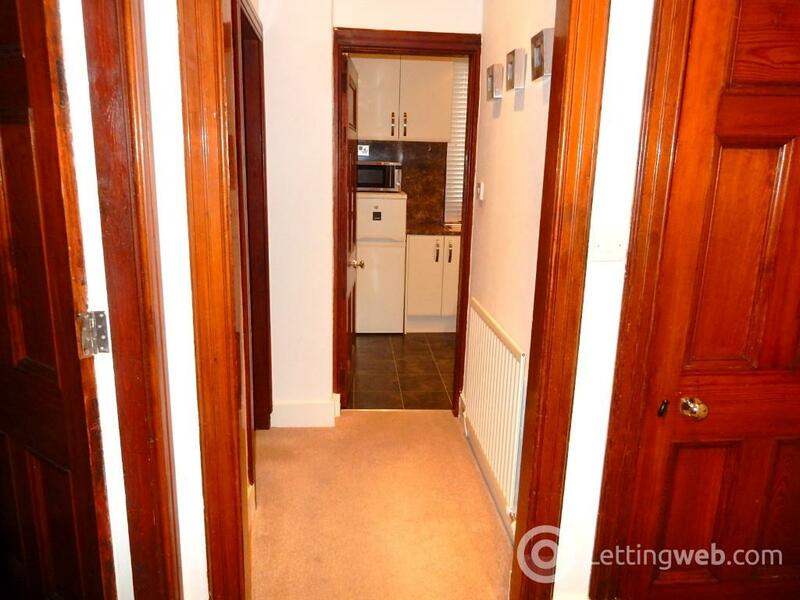 It is situated on a quiet residential street in old Torry close to a children’s play park. Gas central heating and uPVC double glazed windows throughout. 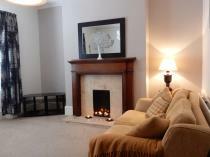 Recently re-decorated with good quality furnishings and fittings. 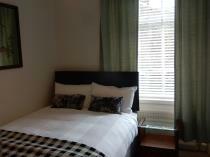 ** Note: New double bed to be supplied. New carpeting within living areas. 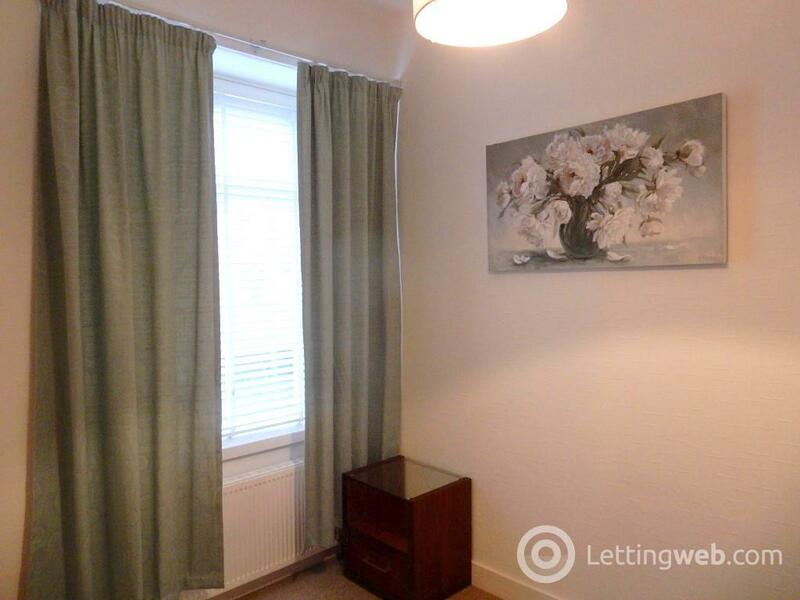 Windows fitted with blinds and curtains. 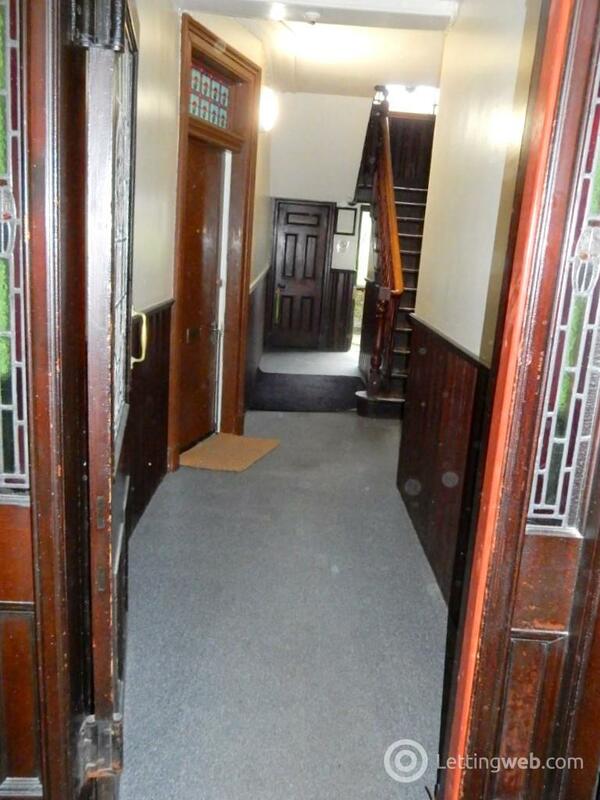 CISA security lock on front door, well maintained tenement building and shared garden. 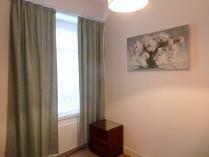 Close to bus route on Victoria Road and short walk to Union Square. 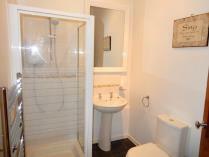 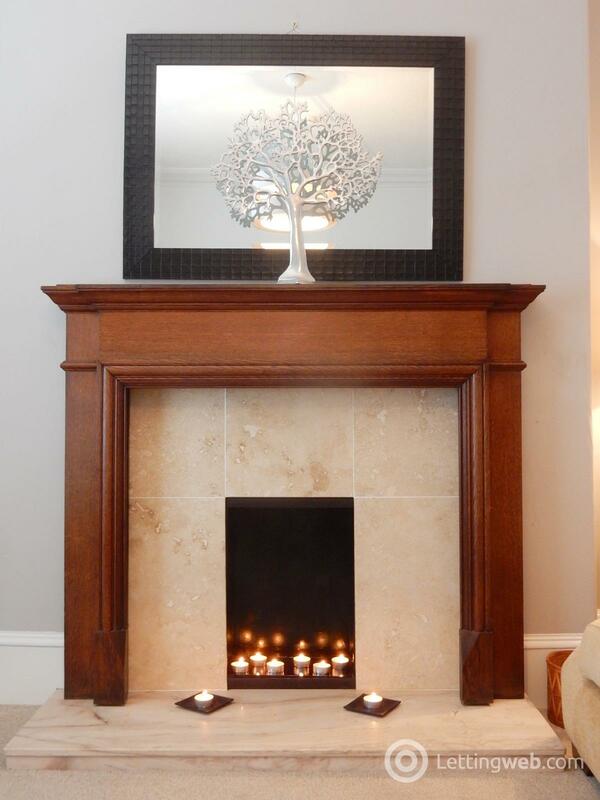 Owned by a caring and responsible Landlord who is accredited with "Landlord Accreditation Scotland." The property is fully compliant with Repairing Standard, Fire Safety regulations, Gas safety, Electrical safety and Legionella Risk Assessment.